Atlantic hurricane season is here for the next six months, and that means a higher risk of catastrophic damages from Maine to Texas. June is historically a very active month for hurricane-related events. 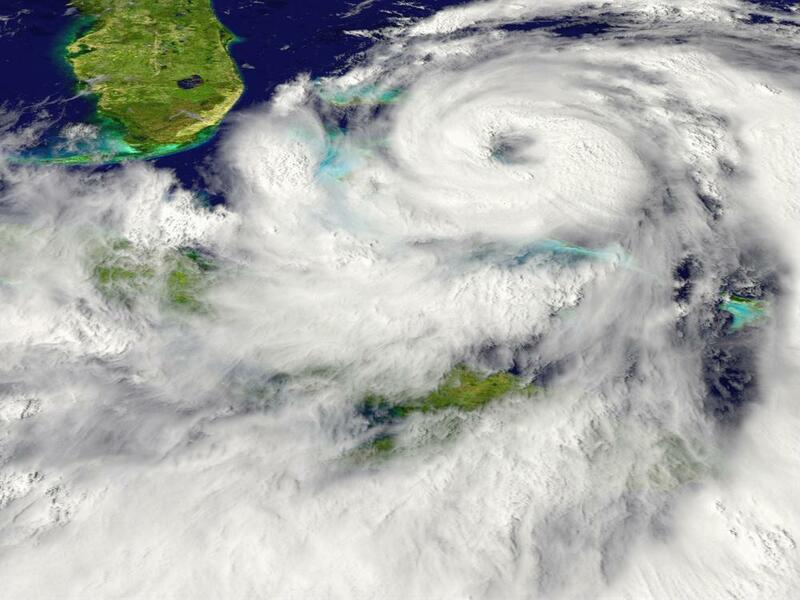 The National Oceanic and Atmospheric Administration is predicting a near-normal hurricane season, but recent years have been so mild that some are predicting “hurricane amnesia.” This occurs after years of little storm activity leaves residents unprepared. Geospatial (risk mapping) analysts at CoreLogic predict the worst-case scenario could see $1.5 trillion in reconstruction costs, with 6.8 million Atlantic and Gulf homes at risk of inundation from rising sea levels. However, this is the most extreme possibility. For answers to your Insurance-To-Value questions, visit e2Value.com/solutions.